On it’s way to the Whistlestop, this VR system (1 of 10 on tour) makes a stop at Louisville’s channel 32 early, early morning show. Perfect makeup notwithstanding, I don’t think the host was thinking that anything below the belt would be on camera. She wore the wrong skirt, for sure. 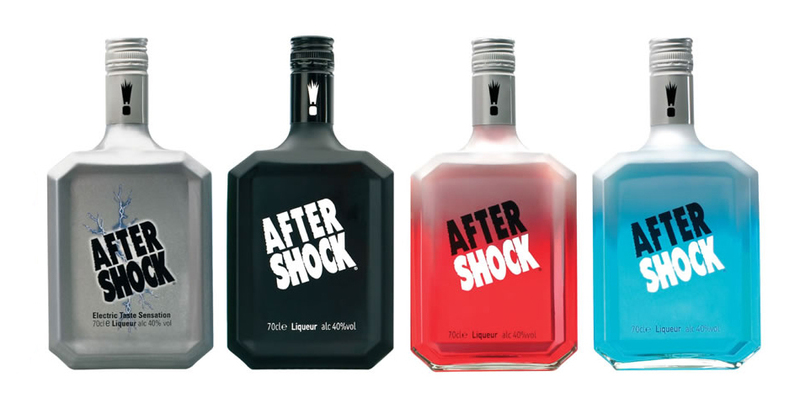 These VR systems were promoting an intoxicant dubbed Aftershock. Scott, who wrote the code for the VR game speculated that the stuff was intended for sterilizing combs. Nonetheless, the combo of VR and shooter girls at the thousands of bars this tour visited made moved cases and cases of the stuff. And… don’t forget to hit the Whistlestop tonight!